Home | Blog | Are you ready for the national living wage? The new national living wage comes into force on 1 April and there are some important details business owners need to be aware of in order to prepare for the change. Here are 15 questions you should be able to answer. Can you? The national living wage is essentially a new national minimum wage. It has been rebranded as a living wage because it should be what people need to live off. From April 2016, all workers aged 25 and over will be legally entitled to at least £7.20 per hour. The national living wage is not connected to the Living Wage Foundation’s voluntary rate which is currently set at £8.25 an hour and £9.40 an hour in London. Chancellor George Osborne said: “The new National Living Wage is an essential part of building the higher wage, lower welfare, lower tax society that Britain needs and it’s great to see that over a million people will see their living standards boosted when this comes into force on 1 April. Who do I have to pay the national living wage? The new national living wage applies to all employees over the age of 25, unless they are in their first year of an apprenticeship. Generally, anyone who is old enough and already eligible for the National Minimum Wage will qualify for the new rate. What about those under 25? The new national living wage only applies to those over 25 years old. Anyone under 25 will still be on the national minimum wage rate of £6.70, and less if they are under 21. However, the national minimum wage is also increasing for all age groups and apprentices from 1 October 2016. And, what about my apprentices? The rate an apprentice receives depends on their age and the year of apprenticeship they’re in. Any apprentice who is 25 or over and still within the first year of their apprenticeship will only be entitled to the national minimum wage for apprentices, currently £3.30 per hour. After their first year, they will be entitled to the living wage. What’s included in minimum wage calculations? When do I have to start paying the new rate? 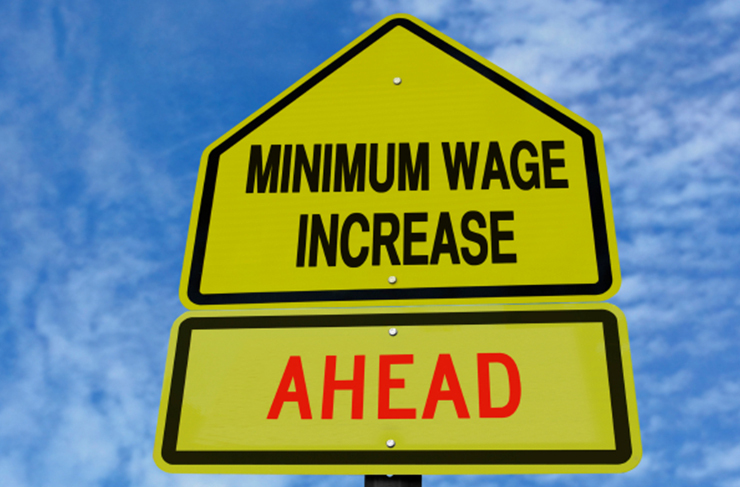 The law on minimum wages operates around the pay reference period system, so whilst the new law comes into effect from 1 April, this does not necessarily mean that all your workers who are 25 or over will get their pay rise from that day. For example, if your employees are paid monthly and your pay reference period runs from 20th of each month, then you must start paying the living wage on 20 April. The same rule applies when workers reach the age of 25. So, the higher wage will only need to be paid from the date the new pay reference period starts after their 25th birthday. Can I just employee those under 25? It will be automatic unfair dismissal and age discrimination to dismiss someone with the sole or principal reason being to avoid having to pay them the living wage legally. The law also prevents candidates from being refused a job simply because of their age. 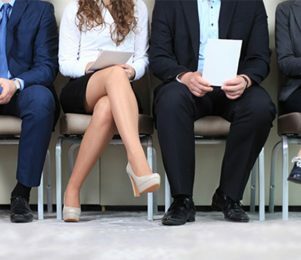 Do I need to increase pay of my higher paid workers too? If you have a skill-related buffer between pay rates this may be disrupted by the introduction of the national living wage. But, unless there is a contractual right within your company for the skilled workers to be paid at a rate that is calculated by reference to other rates within the organisation, there is no legal requirement for you to maintain your employee pay scales. However, you may want to take into account the potential concerns of higher-paid employees with regards to employee satisfaction and staff retention. I only run a small business, do I still have to pay? Yes. All employers regardless of their business size will have to pay the national living wage or national minimum wage depending on the age of the employee. How should I prepare for the national living wage? The Government has pledged to increase the national living wage every year to reach at least £9 an hour across the UK by 2020. It is therefore important to plan ahead to ensure your business is able to cope with these increases in the long term. For more information about the national living wage please visit www.livingwage.gov.uk. 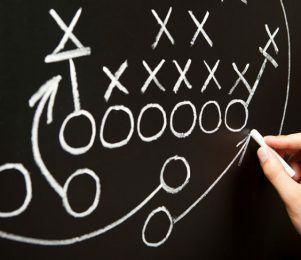 With the World Cup under way, we wondered whether businesses can learn anything from the selection dilemmas the 32 managers face in building a successful team. Do you have what it takes to be a great credit controller? 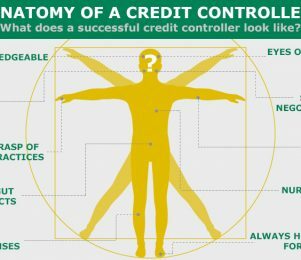 Here we look at the anatomy of a successful credit controller to show what skills you need. No business wants a late paying customer. But what if it’s a potential employee who has a history of bad debt? Would you turn them down for the job?